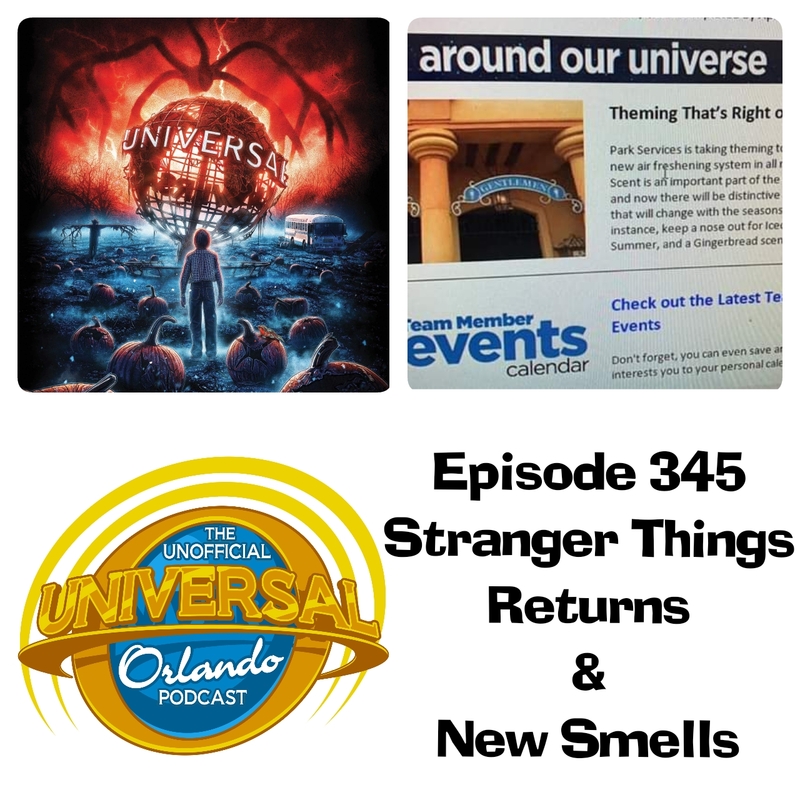 On this episode we discuss the Surfside Inn & Suites opening dates, the first Halloween Horror Nights announcement and new bathroom smells, as well as answering two listener emails and Little Things with Seth. Apple Podcasts: We would really appreciate it if you would head over to Apple Podcasts, subscribe to the show and leave us a review. Even if you don't use Apple, it will really help us build up the awareness of the podcast. Don't forget, if you're booking a trip to Orlando to give our friends at Mouse & Muggle a try. Planning your next trip to Universal Orlando or a Disney destination? Whether you're a mouse or a Muggle, Mouse & Muggle Travel Company can help make your next vacation simply magical! And their services are FREE to you! Just go to mouseandmuggle.com and fill out a no-obligation quote request to get started. BLOG; Don't forget to subscribe to our blog to receive every new post as it is released. You can subscribe be email or RSS feed to paste into your news reader.